How many times in your life can you say with full conviction that the world’s best bartender has served you drinks that he invented specifically? Probably not a whole lot, right? Fortunately for you, Hong Kong has had the absolute pleasure of having Charles Joly create a whole range of summer themed cocktails for one of the city’s most prestigious bars, Aqua Spirit. Each of the 5 fantastic cocktails designed has a base of Ciroc vodka, and is inspired by fresh summer vibes from various locations around the world. 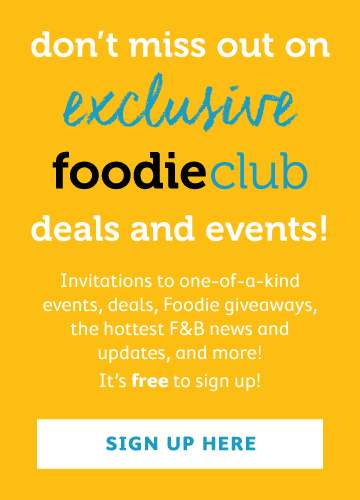 All cocktails are priced at $148 each and will be available until the end of August. The first cocktail we tried was the Ocean Drive. This drink encapsulated everything glamorous and sophisticated and playful about the 1930’s, and was inspired by California’s South Beach. 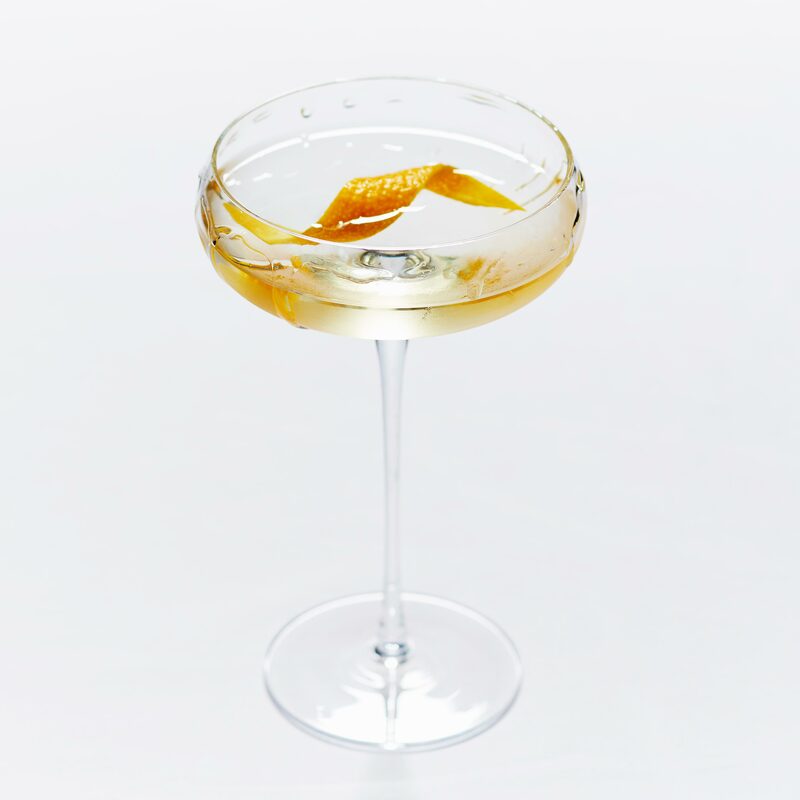 The aged champagne vinegar in this cocktail is distinct, but not overpowering due to the softened base of fine Ciroc vodka, which is then topped with a whizz of CO2 to give this drink a distinct smooth taste with a sharp tongue tickle to finish. This elegant drink is perfect for those who enjoy a sweet glass of bubbly with a kick for a bit of fun, flirtation and a taste of luxury. The champagne vinegar is noticeable, but not overpowering. 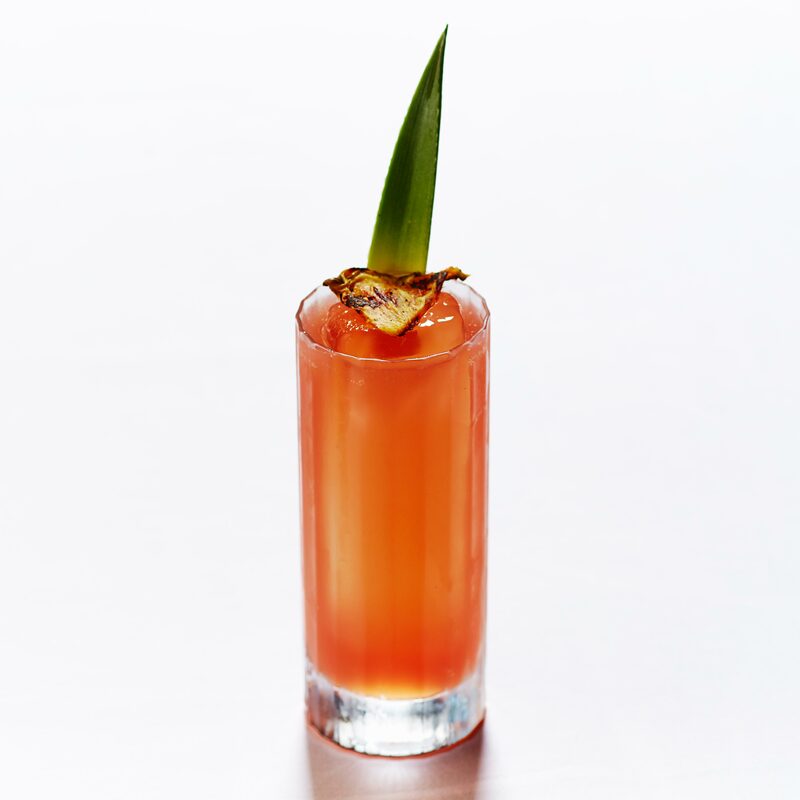 For something a bit sweeter, maybe try the South Pacific, a tiki bar inspired drink that has infused red berry and coconut Ciroc vodka, served with Campari to emanate its Jungle Bird cocktail influences. The winning treat for us with this particular cocktail was the caramelised pineapple garnish, which really added an extra smile on our already sweet-toothed grin! Next on the bar was the Biarritz- definitely for those who enjoy a strong drink at the end of a hard day! 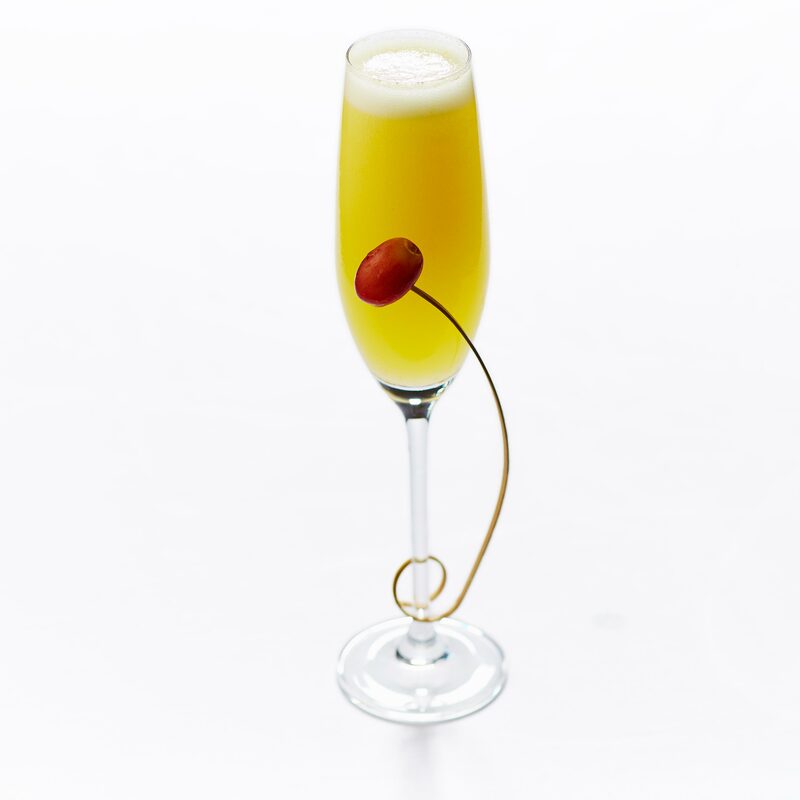 The Biarritz was once the home of Coco Chanel, so what better cocktail to encompass all of her sophistication and style than this strong, independent and ultra chic drink. Dry Sherry and complex Vermouth is added to the Ciroc vodka, and finished off with a mist of chamomile tincture. This cocktail is strong, dry, and sophisticated- perfect for a Bond villain, or a fashionista! The Provençal is definitely the sweetest of the bunch with a bigger fruit base than the others- ideal for those who can't handle their alcohol (like us) as well as others! 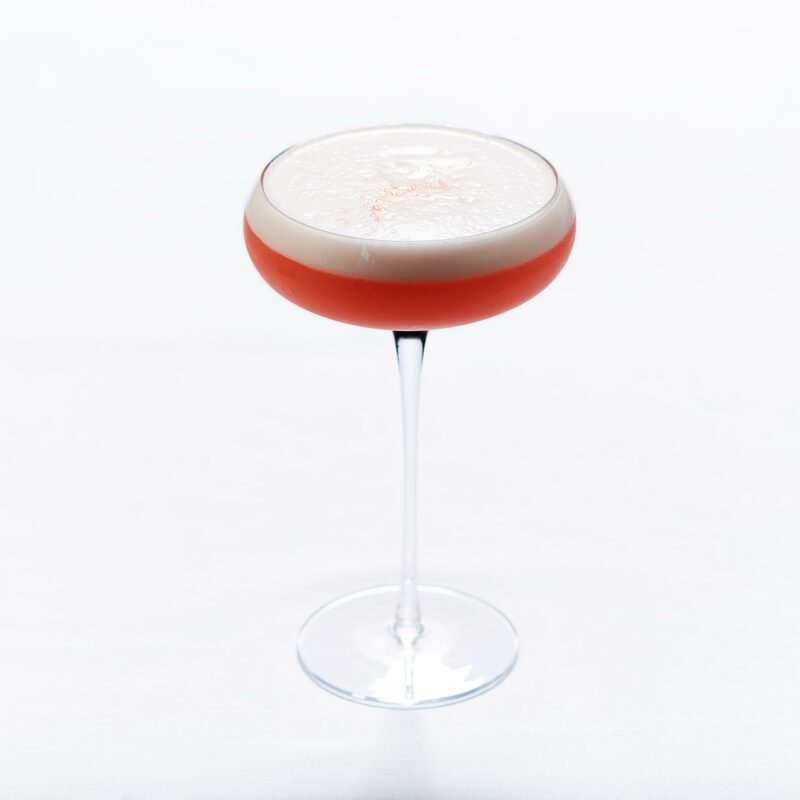 The Ciroc is mixed with raspberries, Amaretto and an egg white froth and topped with a Absinth mist to give a fresh, upbeat and complete Willy Wonka sweetness that makes it almost too yummy to drink! Definitely a favourite of those with a sweet tooth and those who enjoy scooping out froth with a finger or two - no judgement. Last but certainly not least was the most refreshing drink of all: the Garden Of England was so beautifully balanced with flavour from the vodka and thyme liqueur and Chartreuse, that was added to give this unique cocktail a fresh, smooth and genuinely invigorating taste! Ever wanted to feel healthier from a cocktail? Well now you can lie to yourself and give this one a go! 7) Cocktails make you happy. Do you really want to deprive yourself of happiness? 8) It’s summer and these are only available till late August! 9) Someone in the world just had a baby and you need to celebrate it! 10) Some of the cocktails are made with herbs or fruit. Its essentially one of your 5 a day! There you are folks, a full comprehensive list of excuses to give people- not that you should need them! Enjoy the cocktails, we certainly did!